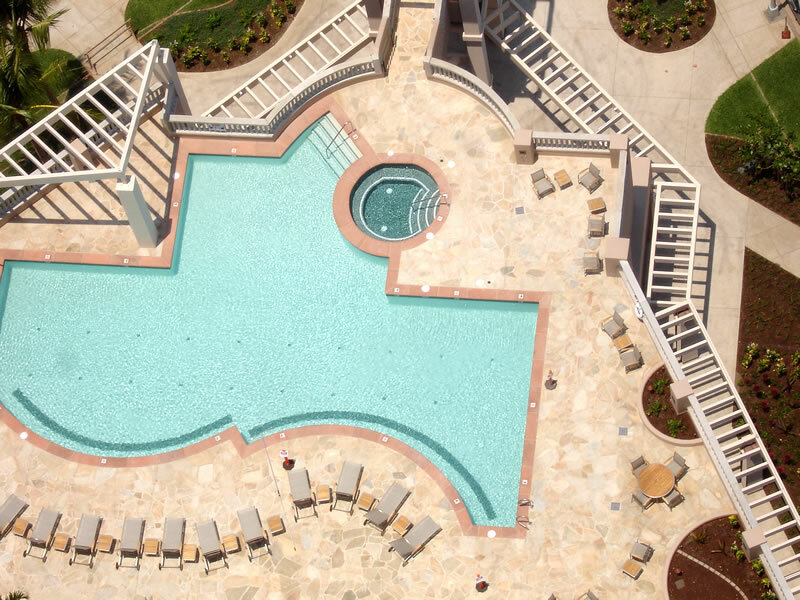 Ahhh... Who wants to go for a quick dip? Deck gets a little windy sometimes, but sure beats the pool at the Y. » New Women's Pro League!